Owen Brennan’s offers multiple, distinct private dining rooms to accommodate parties from 10 to 100. With customized menus and state-of-the-art audio visual capabilities, we ensure your group has everything needed for the type of gathering you are having from business meetings, rehearsal dinners, birthday parties, reunions, fundraisers and leisurely get-togethers. The Royal Canal Room is able to accommodate as many as 56 Guests and is complete with a hand-painted mural, 32' ceiling with Italian marble, and a large tapestry that will make you feel you're dining in a private New Orleans courtyard. 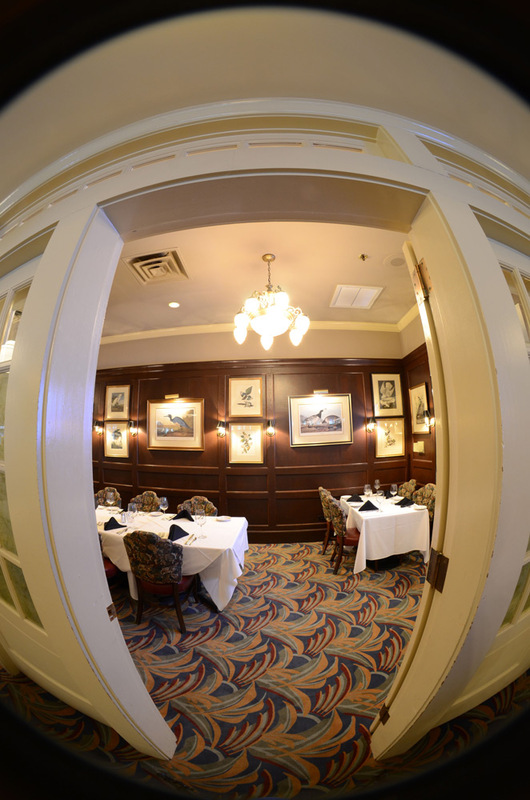 Our Orleans Room is versatile enough to seat a small intimate party or a large function of as many as 32 Guests. Orleans "A" or Orleans "B" seats 16 Guests each. 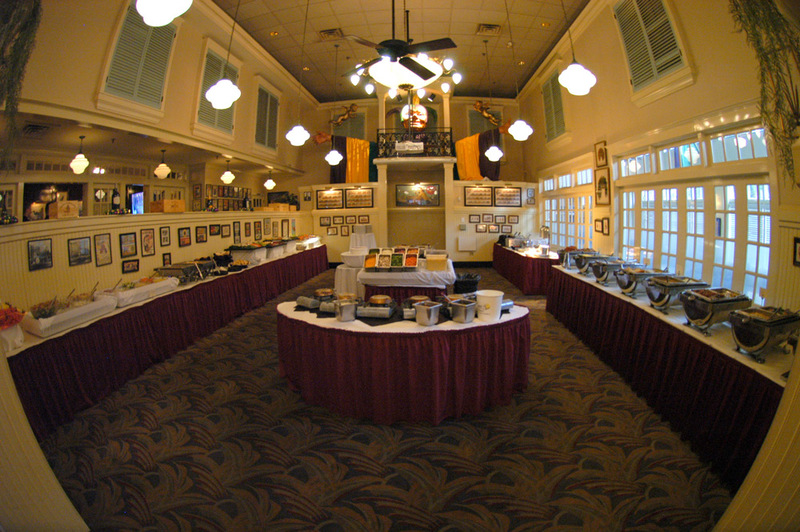 Your guests will love a casual buffet on our Patio served in our large sun-room French Quarter. Looking for a touch more elegance? Our Bird Room is complete with rich dark wood walls and paintings of many rare birds. Finally, for that special occasion that must not be missed, our Jester Room can accommodate as many as 88 Guests. This room is ideal for company parties, bridal luncheons, rehearsal dinners, weddings or milestone birthdays. We offer a variety of preset, buffet and cocktail menus to fit just about any budget. With Owen Brennan’s hosting your next group event you can let the good times roll!